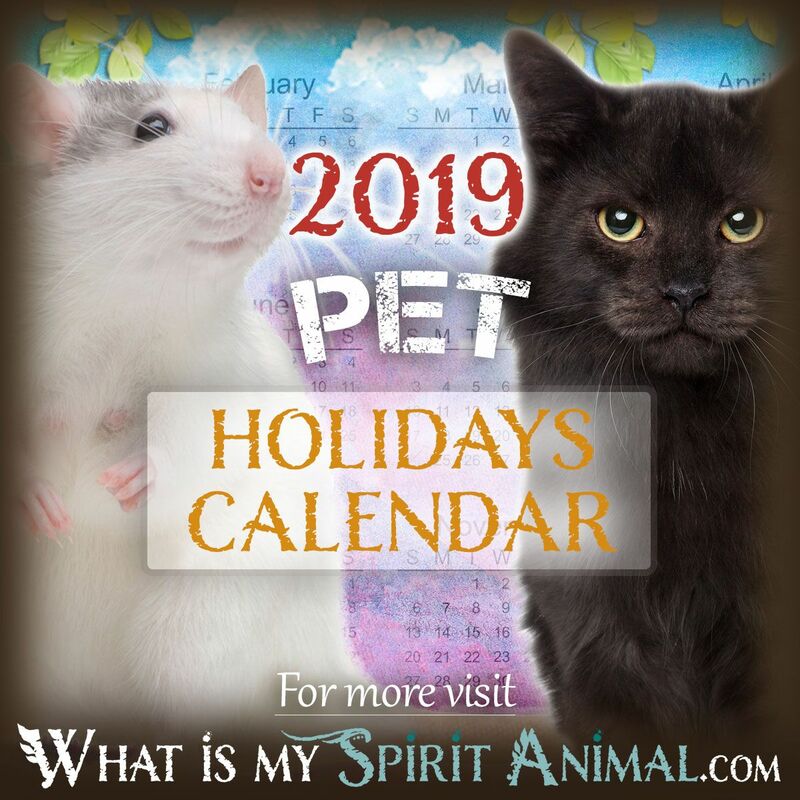 With so many wonderful, interesting, and fun pet holidays there are to be celebrated, I thought it would be helpful to keep a calendar of them here! This page has national, international, and world pet days. If you know of any I’ve missed, please let me know! There are a gazillion awesome animal holidays, too! 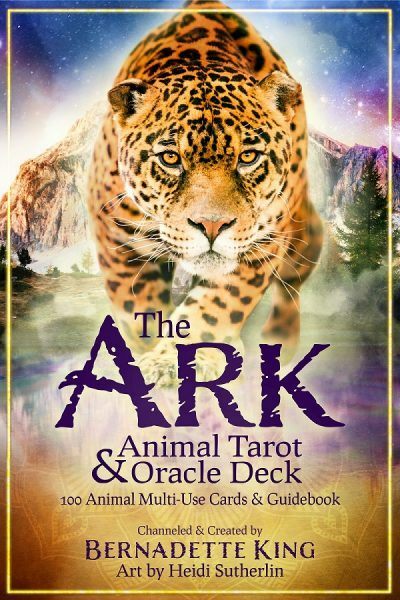 Discover them on the Animal Holidays page. Every Day is Tag Day – April 6 (The first Saturday of April each year). Independence Day – July 4 (This US holiday is no holiday for dogs and other domestic pets; the sounds of fireworks causes many pets (especially dogs and cats) to panic and run, resulting in many lost pets every year.